Host a party that will help bring freedom to victims of human trafficking and sexual exploitation around the globe. Choose a party site (church or home) and date. Recruit volunteers to help with your party. Send out invitations to guests. Plan for food at your party. Serve light refreshments such as cookies and coffee or tea. You can find easy international dishes in our recipes section. Plan to have fun activities and play international music. Lead your participants in a prayer experience on behalf of those who are poor and exploited, using the Support Freedom Prayer Guide for specifics. Provide a copy of the guide for each participant to use in the weeks and months ahead. Educate guests on WorldCrafts with the Presenting WorldCrafts and WorldCrafts Story information. 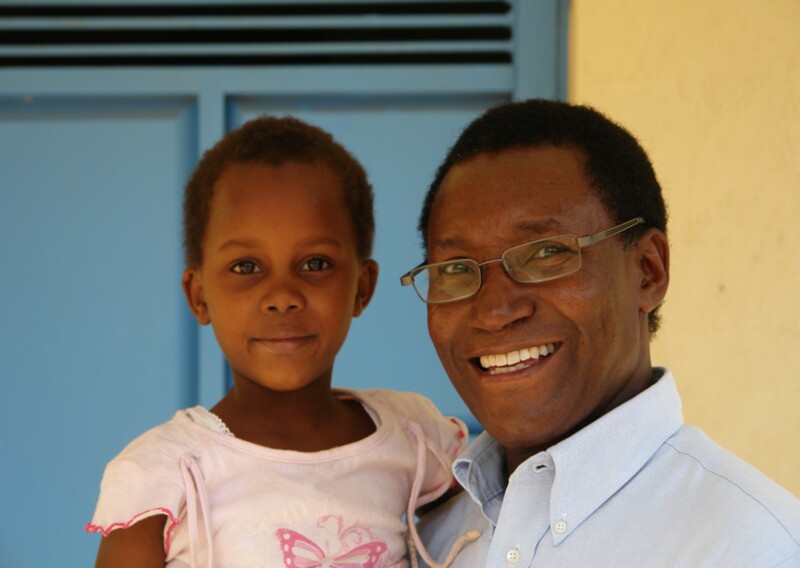 Learn about the Support Freedom campaign , download the artisan stories, the Support Freedom Call to Action, and Support Freedom Prayer Guide. 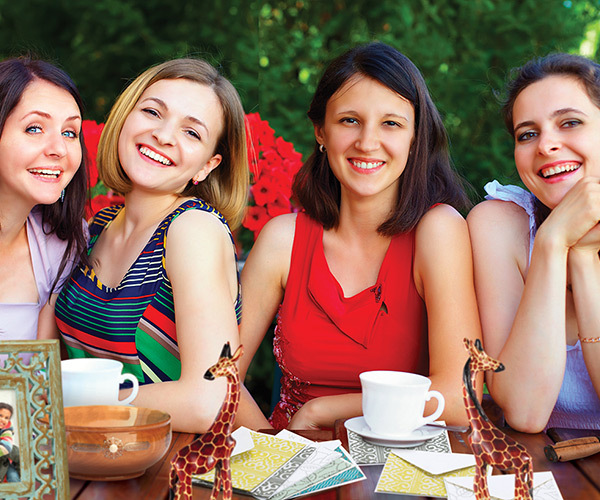 Guests will enjoy having the latest WorldCrafts catalog at your party. You can secure catalogs for your party by downloading it online and making copies or by ordering printed copies for your guests. Create a WorldCrafts interest center combining products, as well as pictures and stories of the artisans. Consider ordering the Hostess Sample Set. Plan to show videos at your party. You can order the Sustain Me DVD or the Support Freedom video. Plan for product orders. Guests can order online or use an order form. You can print an order form or use the one in the catalog. Play music, welcome guests, and give guests time to mingle. Introduce the WorldCrafts ministry and offer a few facts. You can use the downloadable resources and videos from the Before section to aid your presentation. Have a share time and activity break. Invite guests to take one of the Artisan Biographies, Display Cards, World Map, Support Freedom Call to Action, and Support Freedom Prayer Guide as a prayer prompt in the weeks and months ahead. Encourage party attendees that they can bless WorldCrafts artisans both physically and spiritually by purchasing their products. Take product orders. Orders can be placed online, call in order to Customer Service at 1-800-968-7301, or use the catalog order form. We encourage group orders to avoid individual shipping charges. You can use the blank or catalog order form. 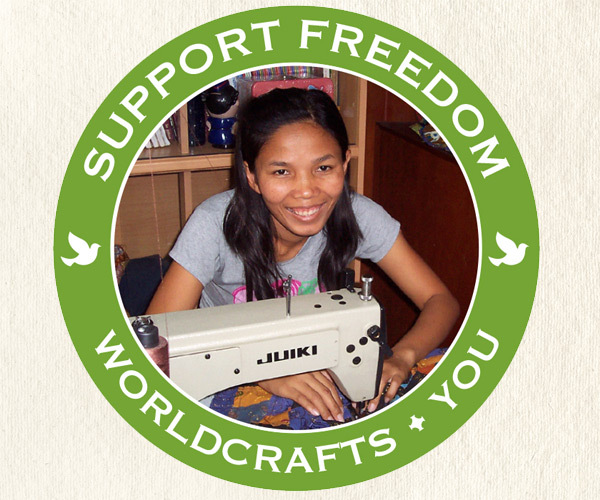 Reminder: WorldCrafts products are handmade, not mass-produced, so quantities are limited. If a group order was taken, complete the order for the party. Complete product purchases and/or take orders. We encourage group orders to avoid individual shipping charges. You can send in the catalog order form. A blank order form is also available. You may want to print extra copies of the blank order form before the party. Please only send one check per order form made payable to WorldCrafts. If you bought items in advance and need to return what did not sell, please return within 30 days of purchase to WorldCrafts for credit. Our address is 100 Missy Ridge, Birmingham, AL 35242. You are responsible for return shipping. Note however that the Sample Sets and items purchased on clearance (50% discount) are not returnable. Talk with people who helped you with the party and ask for feedback. Send feedback or ideas to worldcrafts@wmu.org. Submit your story using our party story form. Share your story on our social media pages. Be sure to post photos on our Facebook page and use #worldcrafts on social media. Download the Spanish version of the Support Freedom Party.